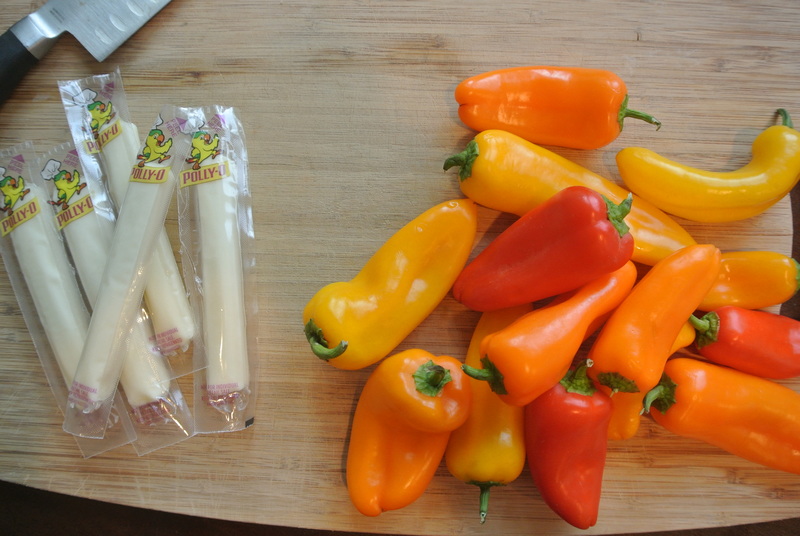 Mini sweet peppers and some string cheese. 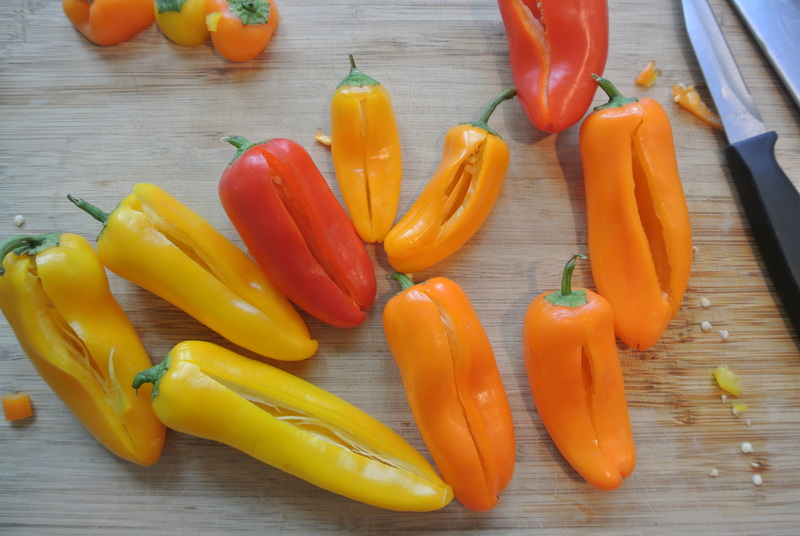 Step one: Cut a small slit into the peppers with a paring knife. 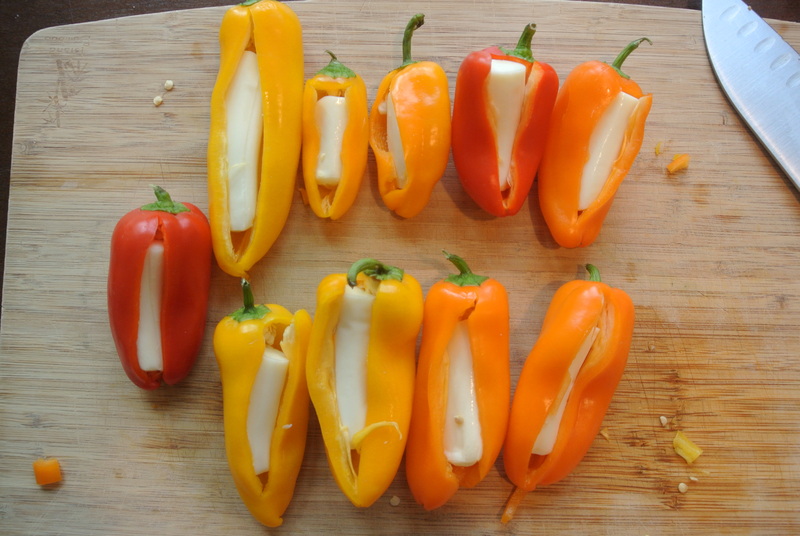 Step two: Insert appropriate sized piece of string cheese into pepper. 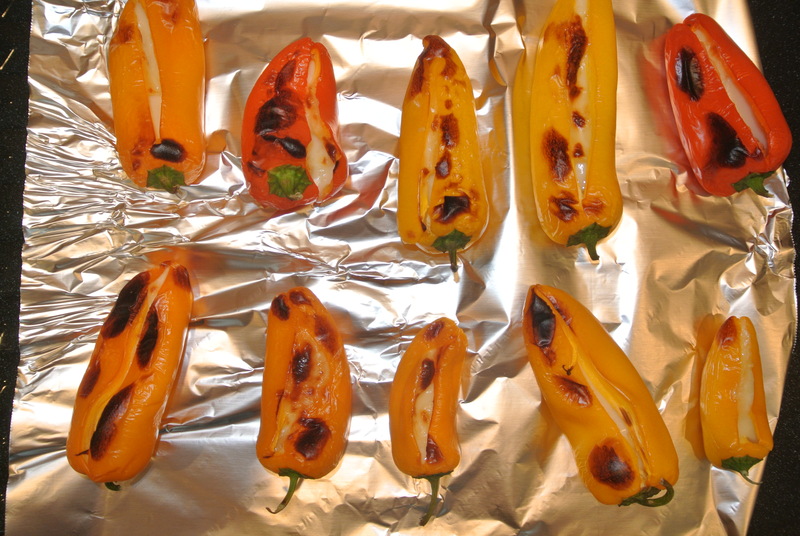 Step three: Place peppers into a preheated broiler for ten-twelve minutes. *I broiled them for 10 minutes, I think they could have used another minute or so to let the cheese melt a little more. Step four: Serve and enjoy! This took about 15 minutes total to prepare and cook. 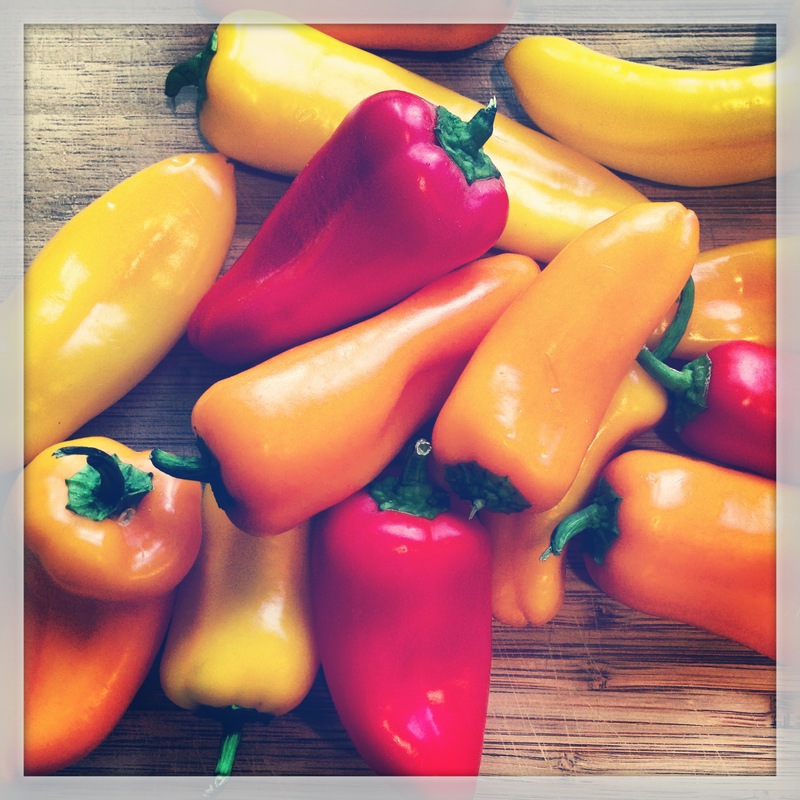 I’m not even a huge fan of peppers and this was really de-lish! The orange ones tasted best with the cheese. Test it out, let me know what you think! Until next time, kisses!